TEXTURE – Add more texture to your look by spraying onto dry or mildy damp hair, style loosely and let dry. VOLUME – Use as a stand alone product with blow dryer to enhance hair volume. 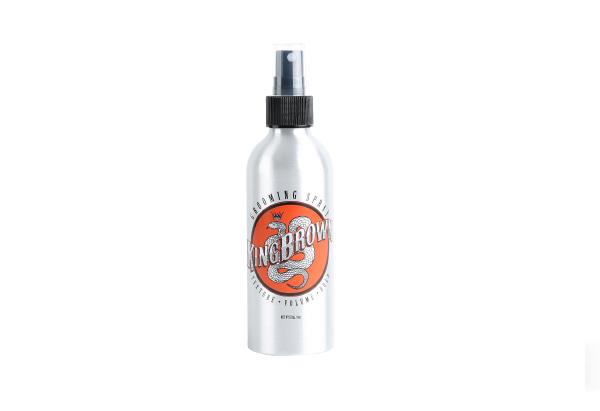 HOLD – Increase hold by applying 2-3 sprays after application of your preferred pomade . Reapply throughout the day as needed for added control.